The modern and sophisticated interior. 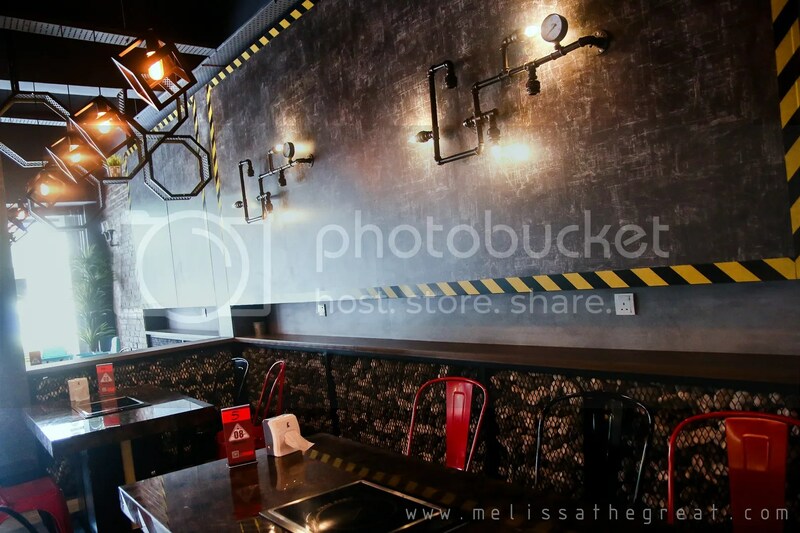 Furthermore, it is cosy and air conditioned giving you the comfortability of dining experience with family and friends. 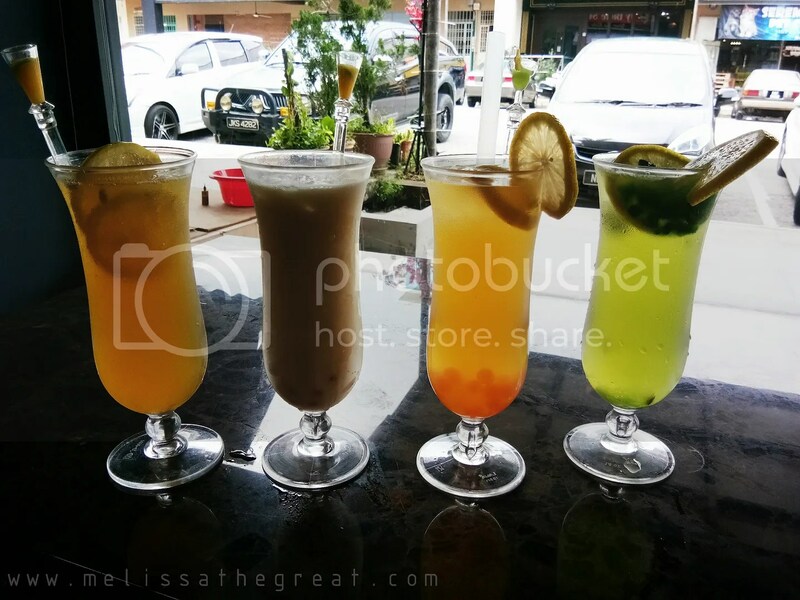 At Chili Fighter, its a whole new dining experience in Seremban. 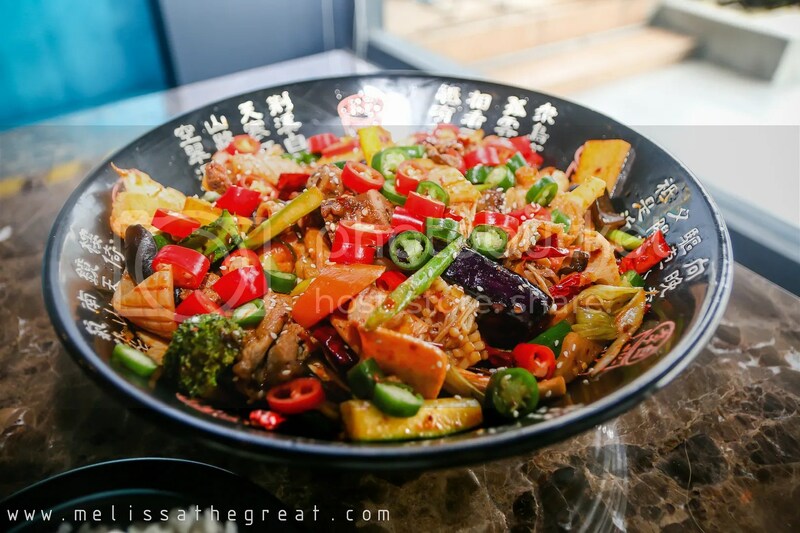 Bringing to you the Sichuan flavors all the way from China. 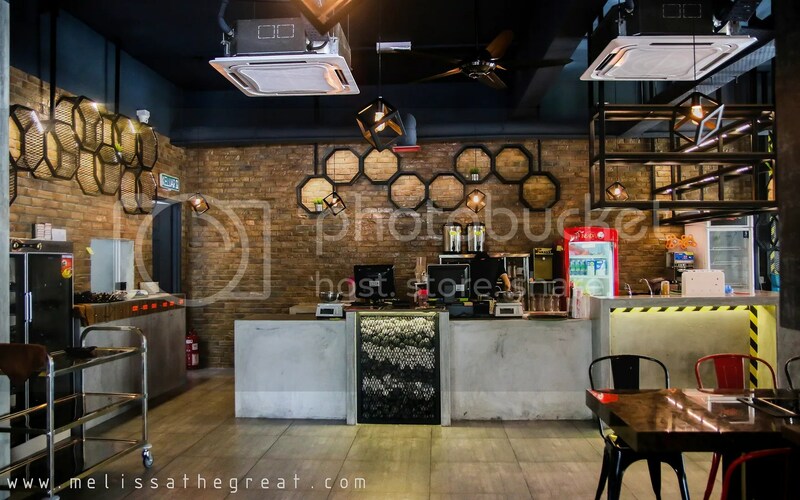 Where did you get the inspiration to open this restaurant in Seremban? 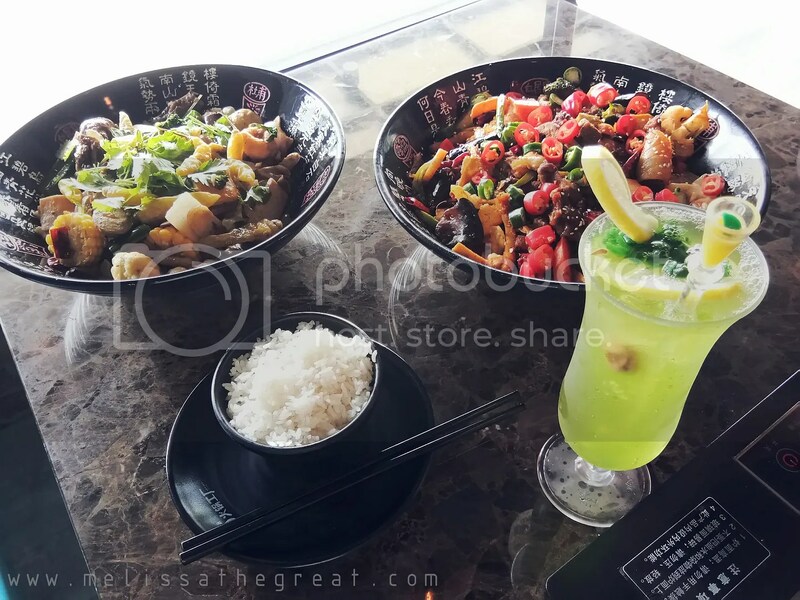 During my trip to China, I tasted the food there which I felt it was delicious. 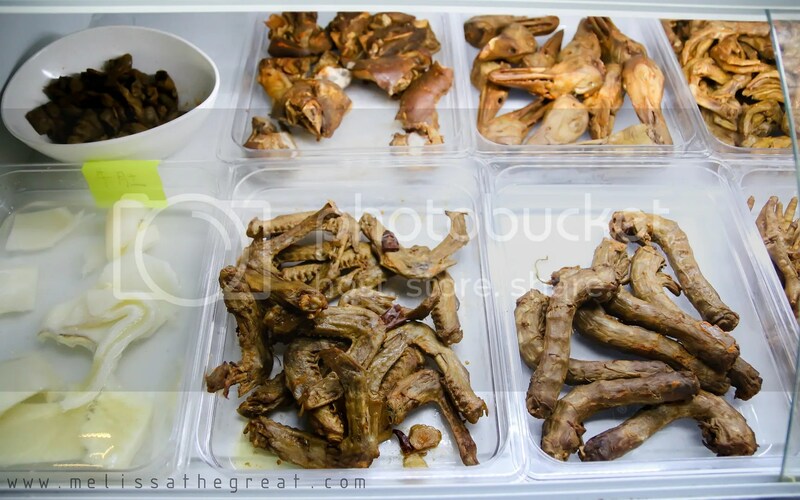 This is one of the popular food there. Hence it gave me the inspiration to start up one here in Seremban. I made several trips there; for the recipe, the ingredients. 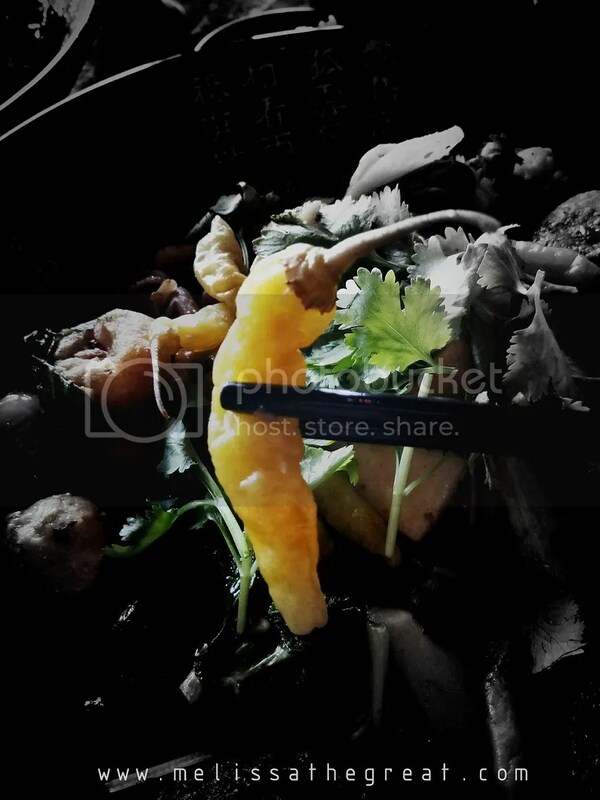 Apart from that, my chefs were sent there for training to ensure the flavors and taste are alike, replied Mr. Ang the owner of Chili Fighter. A simple menu showing how to place an order. 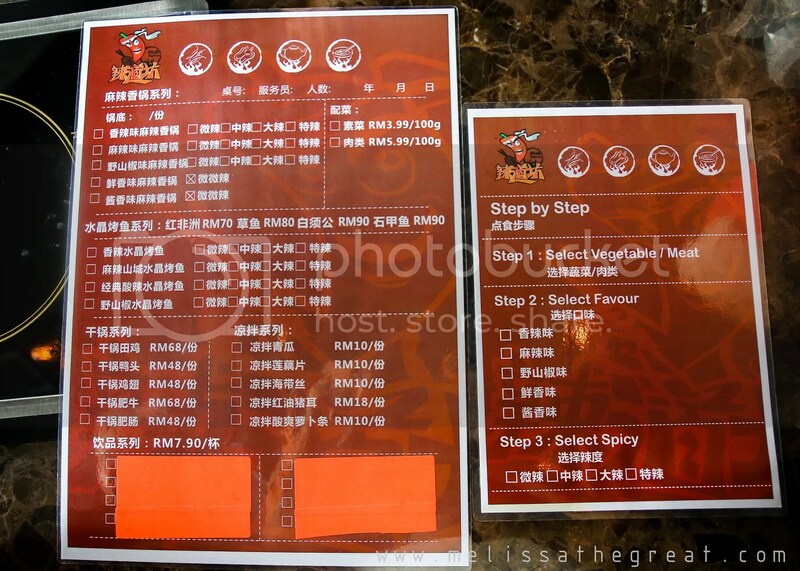 Although the menu is only printed in Chinese, but the staffs may assist you upon ordering. 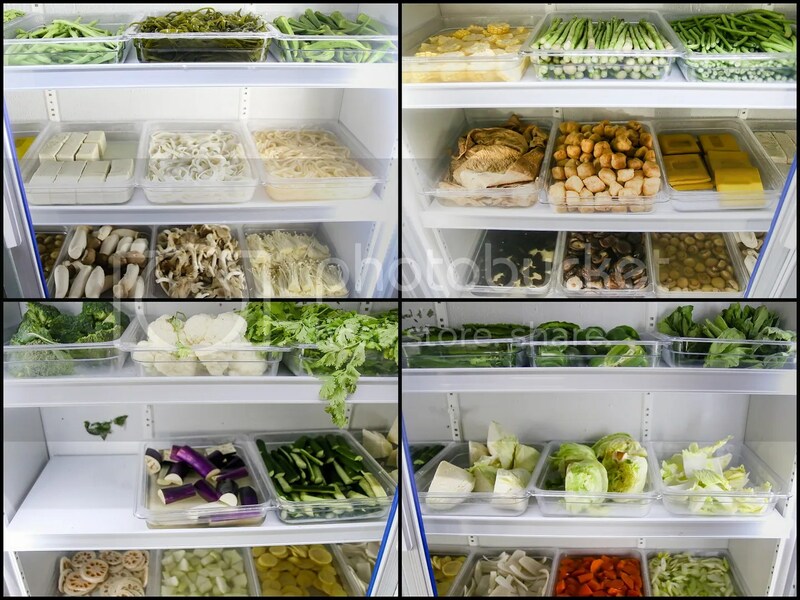 Ingredients are nicely arranged in trays in the refrigerator to retain its freshness. 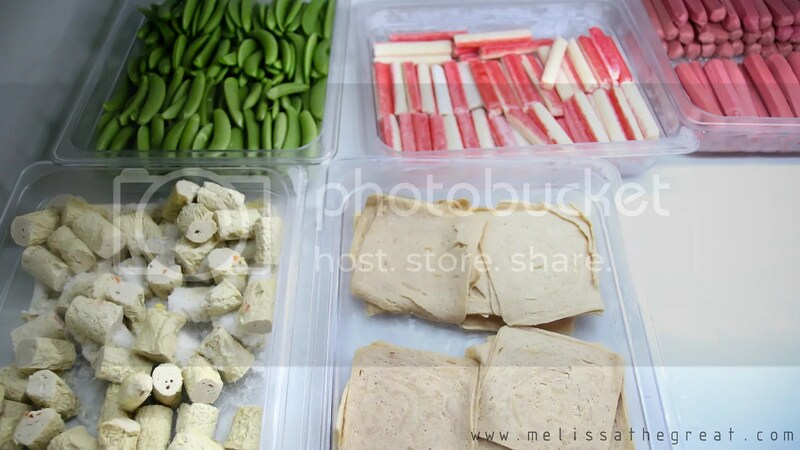 The non-cooked ingredients are of assorted vegetables, meat & seafood. Helen, helping herself to pick her choice of ingredients to be cook by the chef later on. One of the staff there trying to explain to Helen, that for ingredients that are weighed above 500gram, you can choose to cook it in 2 different flavors. 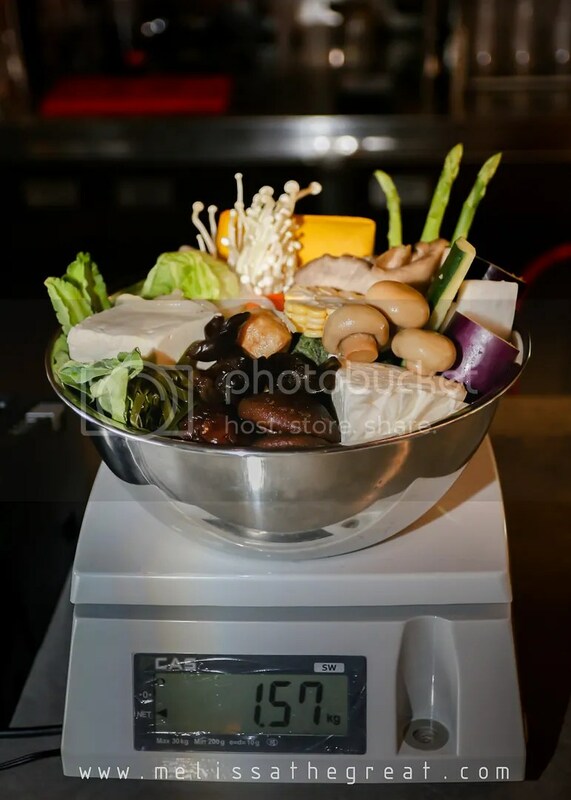 Price is determined by its weight.Hence, you can see that the ingredients that we’ve picked is been weighed. 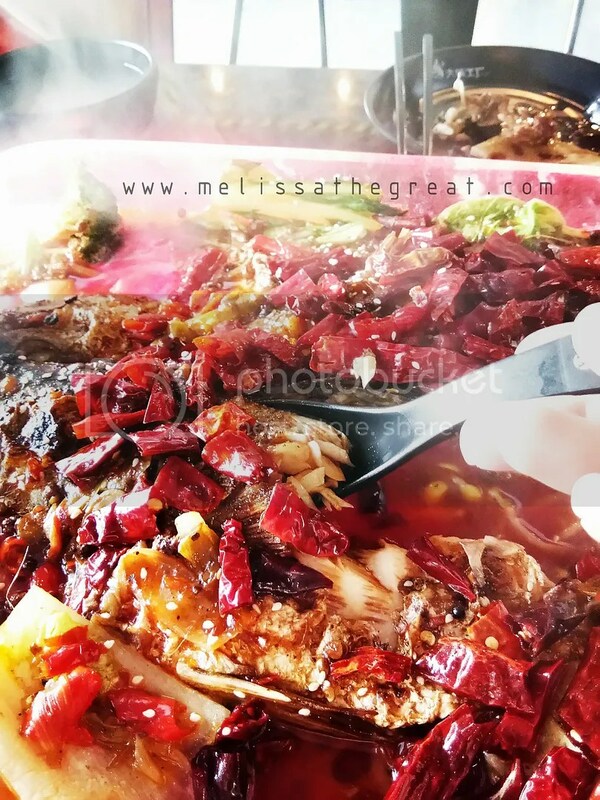 Sichuan cuisine, from Sichuan Province, is famous for its particularly “málà” numbing (麻) and spicy (辣) taste resulting from liberal use of garlic and chili peppers, as well as the unique numbing flavor of Sichuan peppercorn. 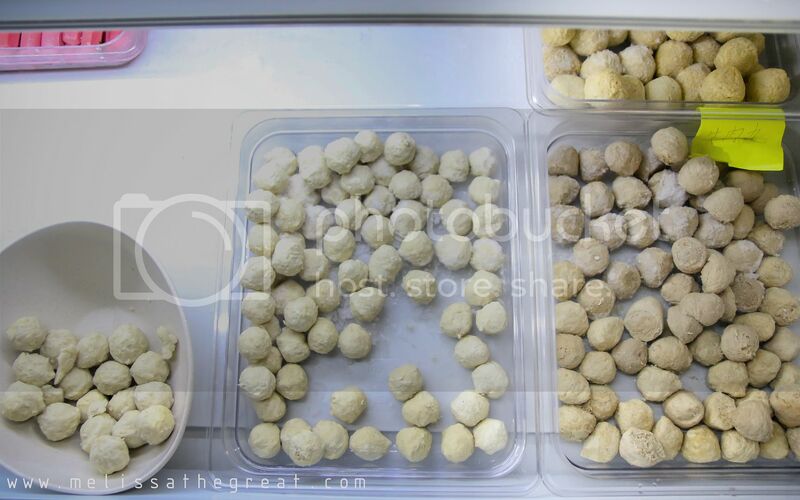 We were recommended with the Crystal Fish (fish price varies from RM70 to RM90 depending on type of fish). Price is inclusive of ingredients as shown in photo. You may have some additional add on orders from the menu. i.e: extra lotus roots, vegetables, & etc. The fish dish portion is quite big. Above is “málà” flavor. I can take spicy food. But with ‘average spicy’ level is already sufficient to me. So, why is it called Crystal Fish? 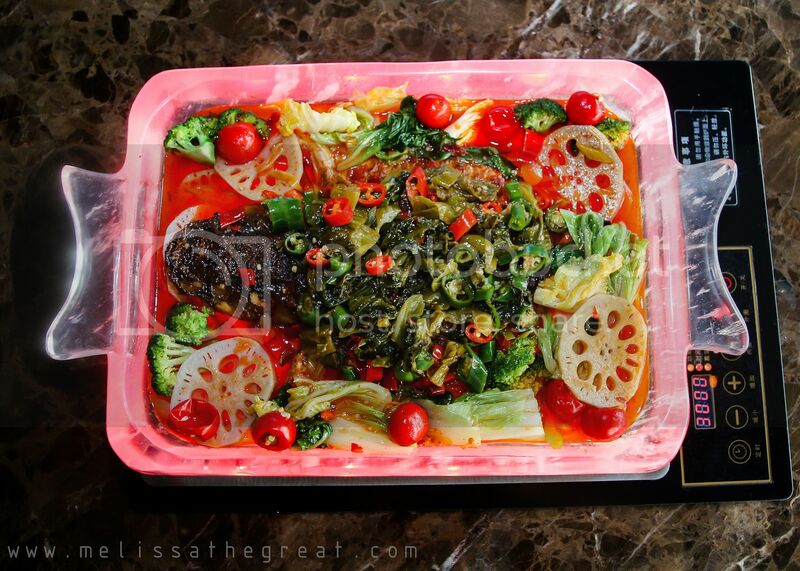 Its called crystal fish because of the transparent like serving tray. 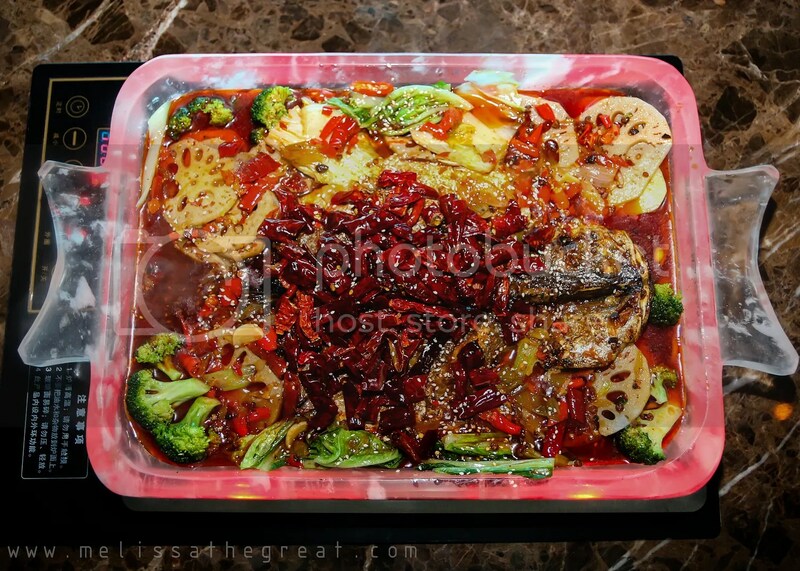 Fish and necessary ingredients were all placed on the transparent tray then bring to boil on an induction cooker. This is cook at your dining table. Therefore you could experience the slowly simmer process. 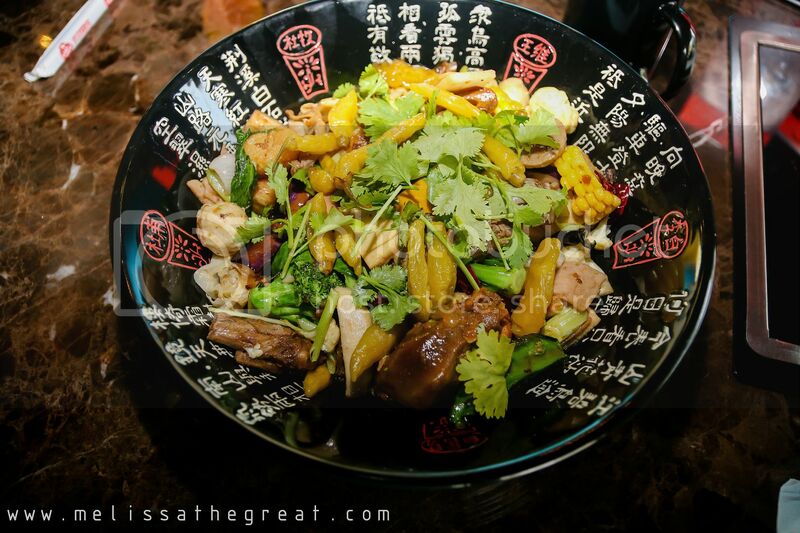 We were also served with a different flavor called ‘Hot & Sour’ (酸辣). check out the bright red color soup base and the amount of dried chilies. I could feel the mild numbness on my tongue. But I wanted more. Because it is very ‘shiok’. 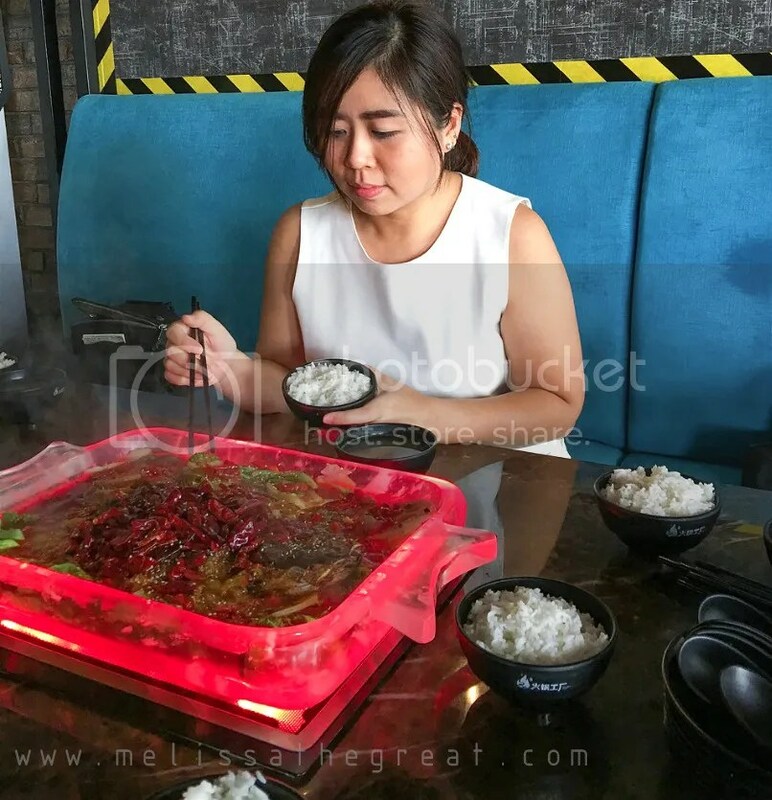 The broth was flavorsome and spicy too. 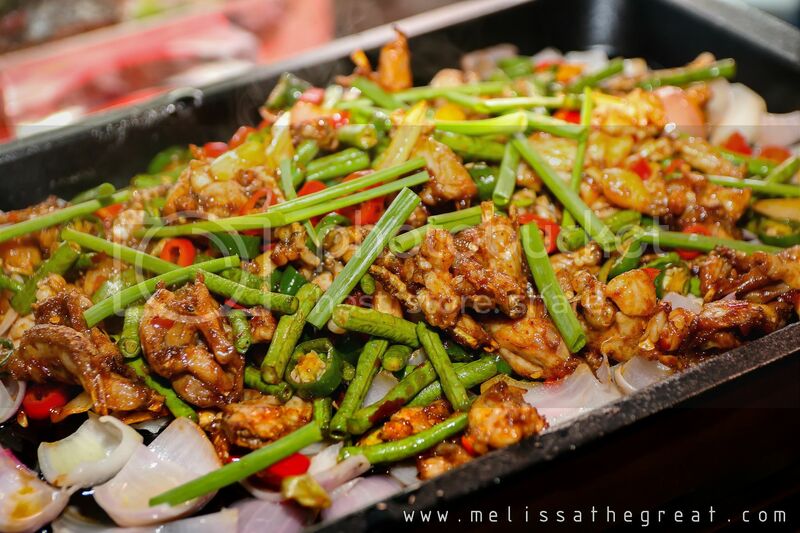 The stir fry 田雞 (“field chicken”) with lotsa onions and long beans has milder spiciness. I do like the taste of its meat. It was tasty and tender. Remember the ingredients we’ve picked earlier? 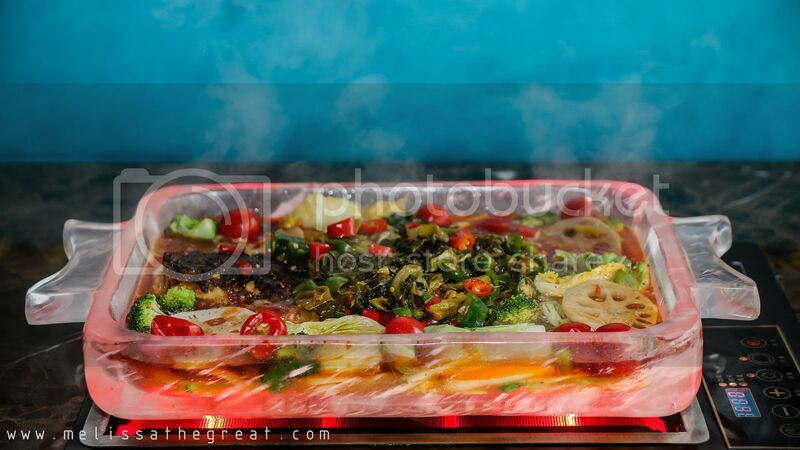 The above 2 dishes were cooked in 2 different flavors. 2 different types of chili were used. And one of the highlight was this chili used in the above dish. These dishes are best to be eaten with a bowl of rice. Can you tolerate the spiciness? 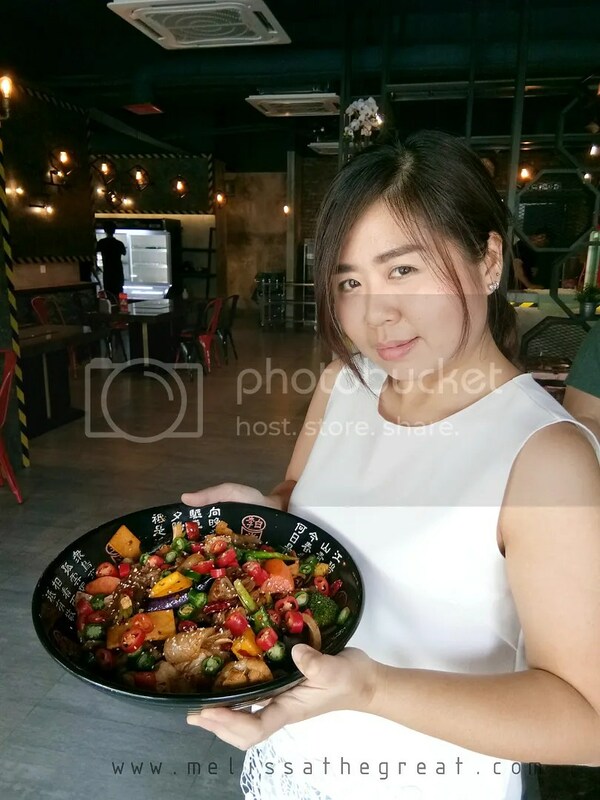 Dare to challenge yourself with more spicy food at Chili Fighter? What’s more…Chili Fighter is offering 20% discount during the Grand Opening Day on 31 May 2017 .